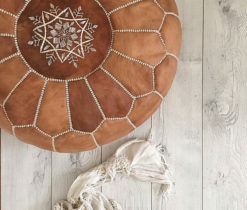 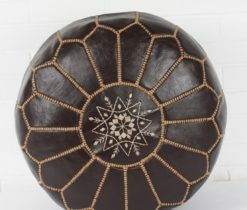 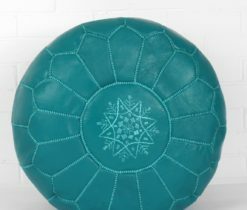 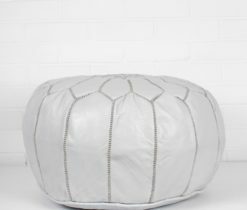 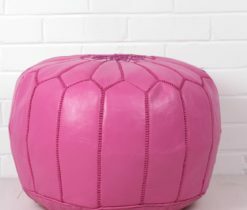 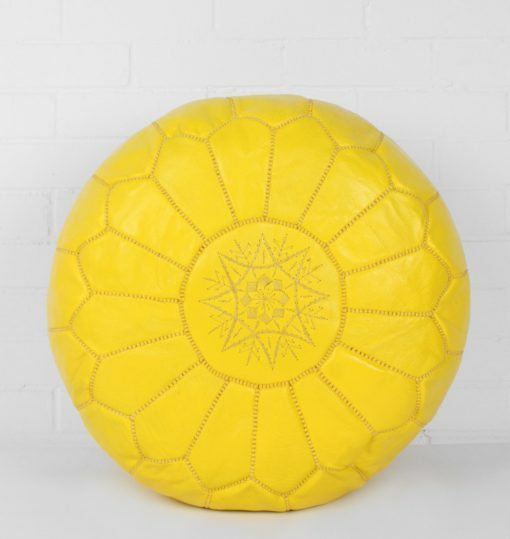 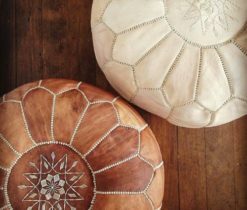 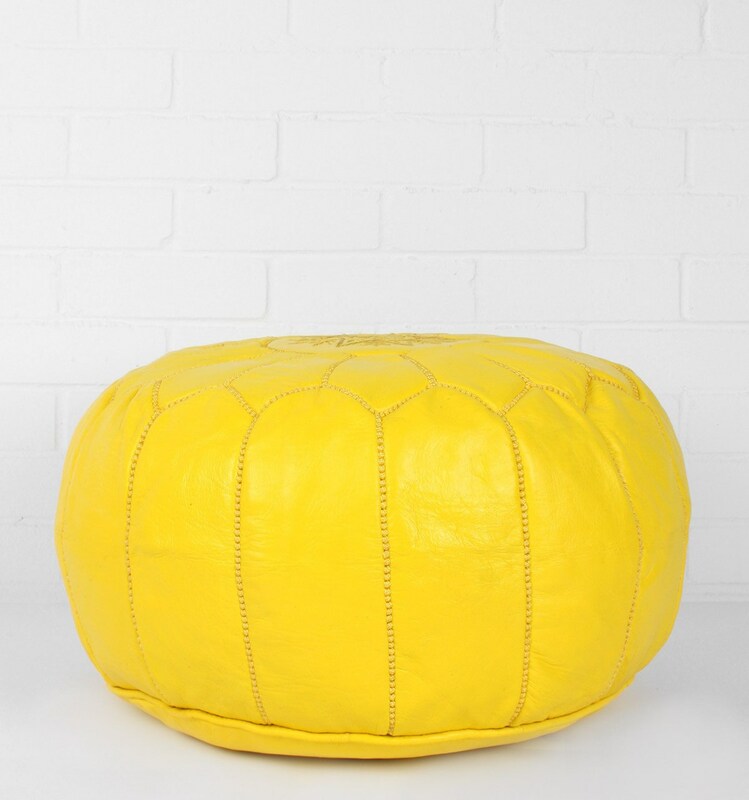 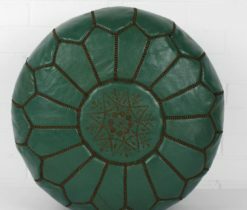 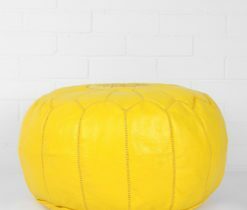 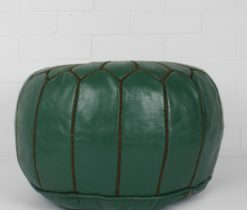 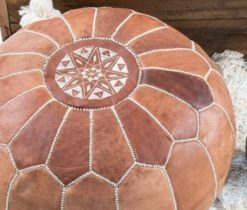 Yellow Moroccan Leather Ottoman Pouf made from genuine leather and hand-stitched with beautiful skill and detail. 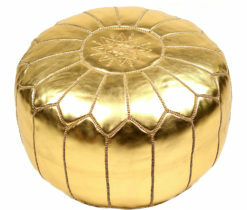 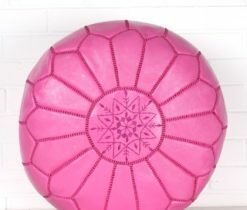 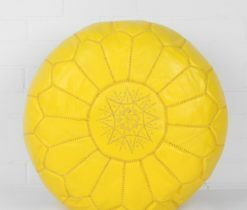 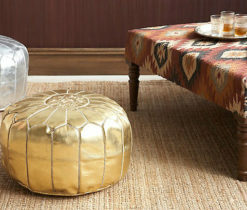 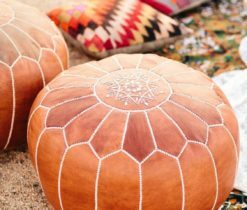 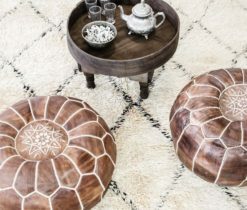 Yellow Moroccan Leather Ottoman Pouf accompanied by authentic and attractive designs. 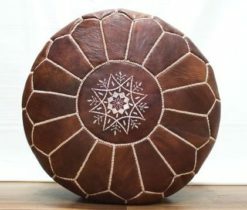 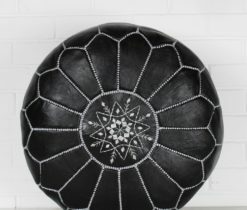 It is coated with a cowhide leather. 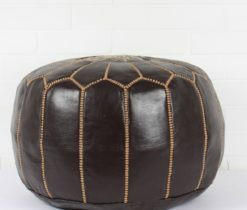 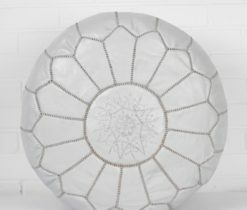 Materials used on it are very thick and long-continued which makes a seat outstandingly comfortable and cozy.